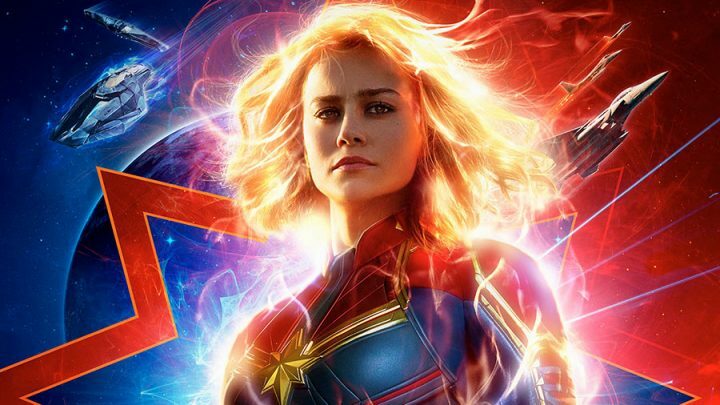 Marvel Studios has released the brand new trailer for Captain Marvel, starring Brie Larson, Samuel L. Jackson, Ben Mendelsohn and Jude Law. 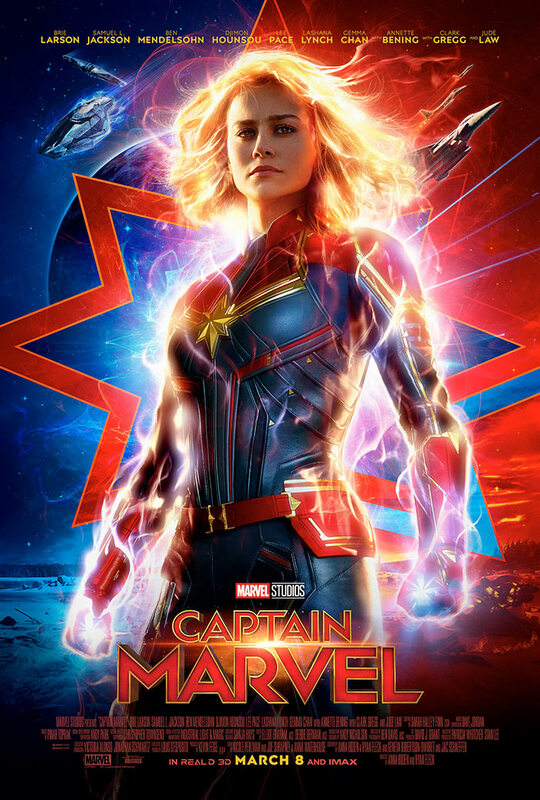 Watch the second Captain Marvel trailer and take a look at the new poster below! In the full trailer, Carol Danvers touches upon the war between the Skrulls and the Kree with Nick Fury. She, herself, is a Kree–a race of “noble warrior heroes.” With no memory of her past, several individuals–leader of Starforce (played by Jude Law), Skrulls leader Talos (played by Mendelsohn), and a mysterious character played by Annette Bening– tell Carol who they think she is as well as her beginning.